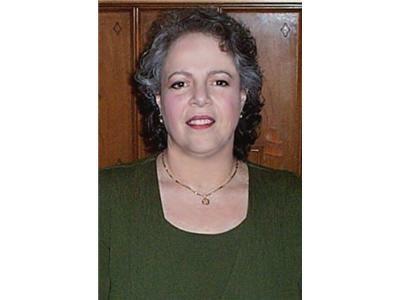 Get Real - Get Prepared with Vickilynn Haycraft. Exploring preparedness, health, nutrition and family for real life! 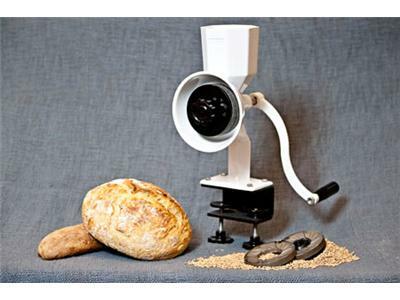 Today's Topic: Grains and Grain Mills - Part 3. 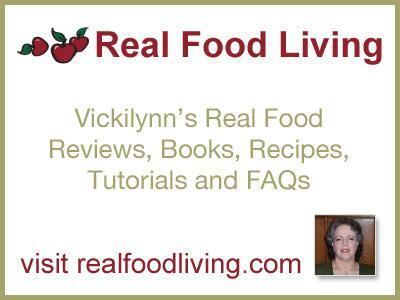 Join Real Food Living's http://www.realfoodliving.com Vickilynn Haycraft as she continues her series discussing grains in a real food home and real food preparation plan. 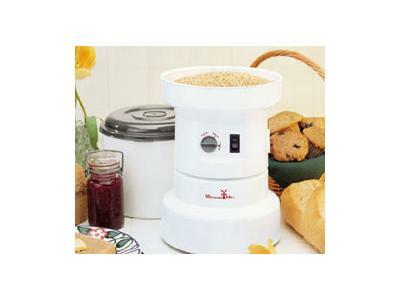 As a trusted National Product Reviewer Vickilynn reviews several grains mills, electric and manual, on the market..